TTS coaches Ian Murray and Mike Gwaltney are F.I.S.T. Certified bike fitters. 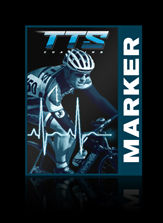 The TTS fit criteria priorities safety, comfort, power and aerodynamic quality of position. 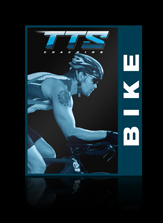 You'll leave with the bike positioned precisely for your body so that it can become an extension of your body. 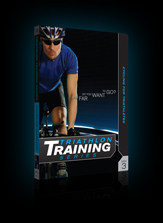 You'll walk away with comprehensive documentation of your fit coordinates and a few secrets to faster cycling. 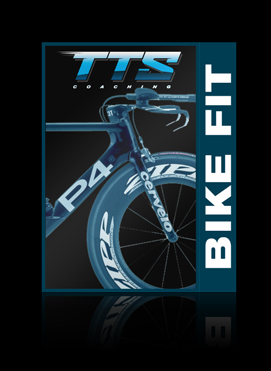 Once you complete your purchase, you will be contacted by a TTS Coach within 24 hours to set-up your appointment. From Matthew B. of Altadena, California on 2/15/2015 . Ian, Thank you for your attention to detail and for fitting my aggressive yet comfortable riding position, I'm amazed that I can have both..
From Danielle M of Los Angeles, California on 2/22/2014 . Thank you for all the great work you did to get me into a better fit. I am loving my more compact riding position!